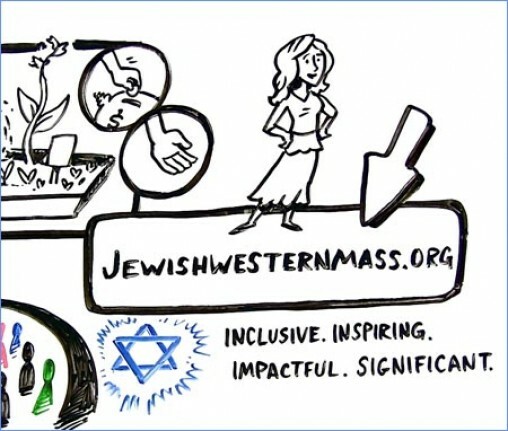 Through the Create a Jewish Legacy program you can make an impact on the future of our Jewish community with your legacy gift. 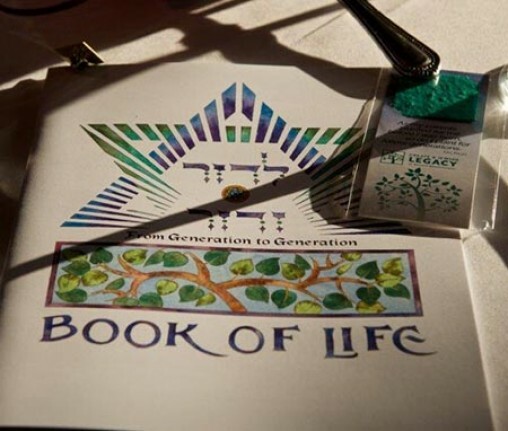 Become part of a caring, compassionate community that unites in good times and bad to take care of each other and to celebrate Jewish life together. 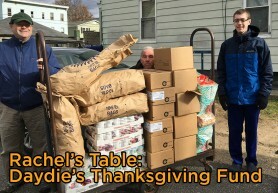 Through food distribution, various projects, and a Teen Board, Rachel's Table makes a difference in the hunger community in Western Massachusetts.